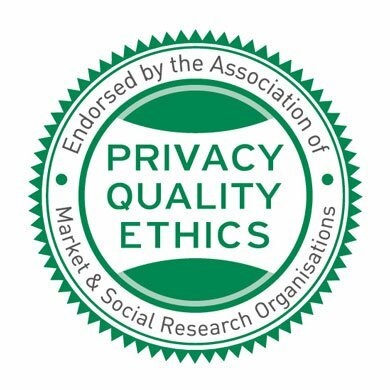 D&M Research has just been renewed for the 2017 year and is one of the few research agencies in Australia to have been endorsed by the AMSRO Trust Mark. In addition to the ISO 20252 certification, this Trust Mark is real proof to our clients of our continuous commitment to delivering privacy, quality and business ethics on every single project. To find out more about the AMSRO Trust Mark click here (http://www.amsro.com.au/trust-mark) and contact us for your next research project.